OMA is a 2 building complex with the amenities situated between them. OMA is located at 2345 Madison Avenue (West Building) and 2355 Madison Avenue (East Building). Built by Millennium, OMA features a beautiful recreation facility with an indoor pool, hot tub and gym. 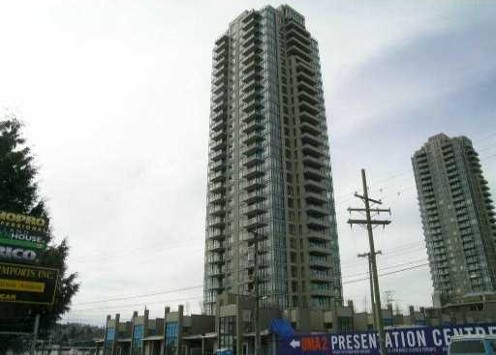 Located close to Gilmore SkyTrain Station and within close walking distance to Save-On-Foods and all the shops and services of Brentwood Town Centre.